I have some seriously super sparkly goodness for you today - these are the new heavy metal loose glitters from Urban Decay. They come in six bold statement shades and each one gives a tremendous sprinkle of sparkle - they're like fireworks for the face! 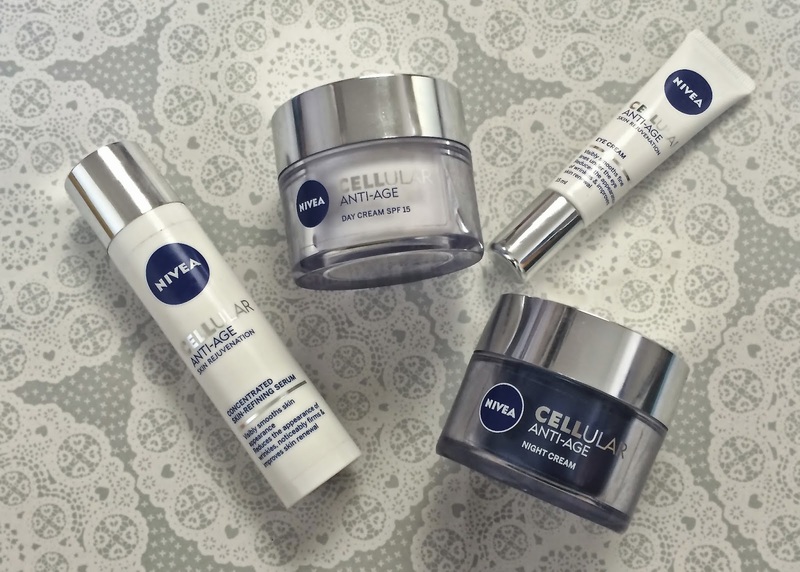 Superdrug has been supplying our health and beauty favourites on the high street for 50 years now, and to celebrate their birthday they're launching a huge range of special edition products as well as launching lots of 50% off deals. Models Own have a new collection and boy is this one bright! It's their summer ready polish for tans collection - grab your sunglasses and get ready for some sizzling swatches! When the guys at thesnugg.co.uk heard I'd got a new ipad mini they thought it would be a good idea to send me something to keep it safe and looking pretty. I had a browse around their site and picked out this pretty baby blue ipad mini executive case which also doubles up as a stand - perfect for when I'm watching youtube videos or netflix! 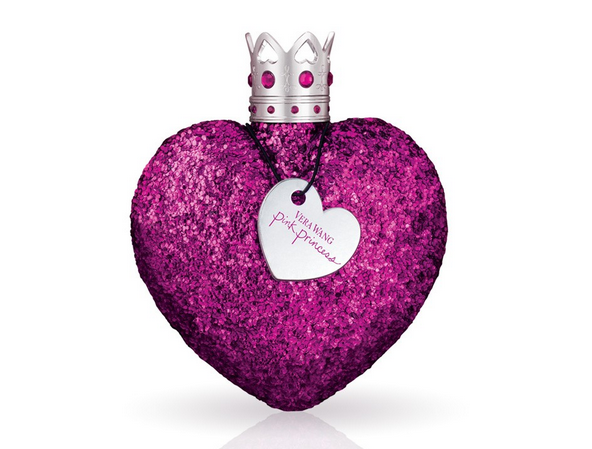 Fancy winning yourself a super-sparkly bottle of Vera Wang Pink Princess perfume? 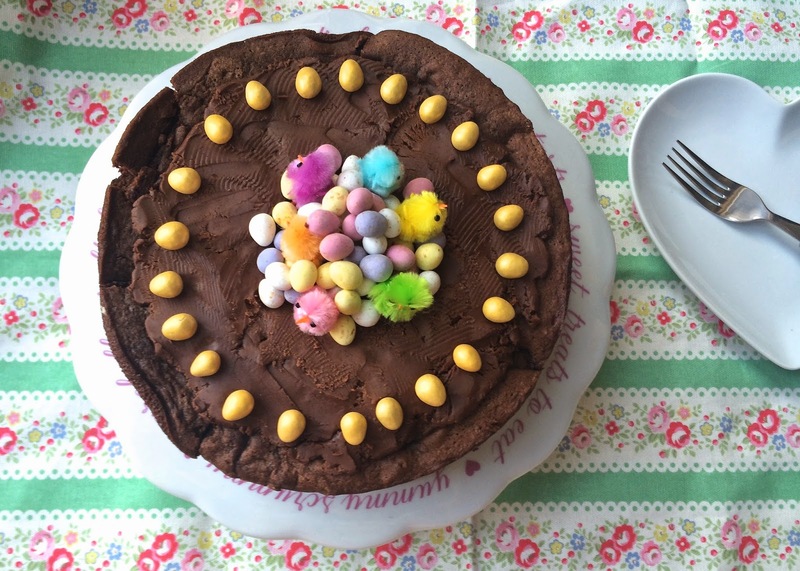 I've teamed up with the new social shopping website cohorted.co.uk to give one away! Heathcote & Ivory is a website I've mentioned before which is a great destination for gift buying. 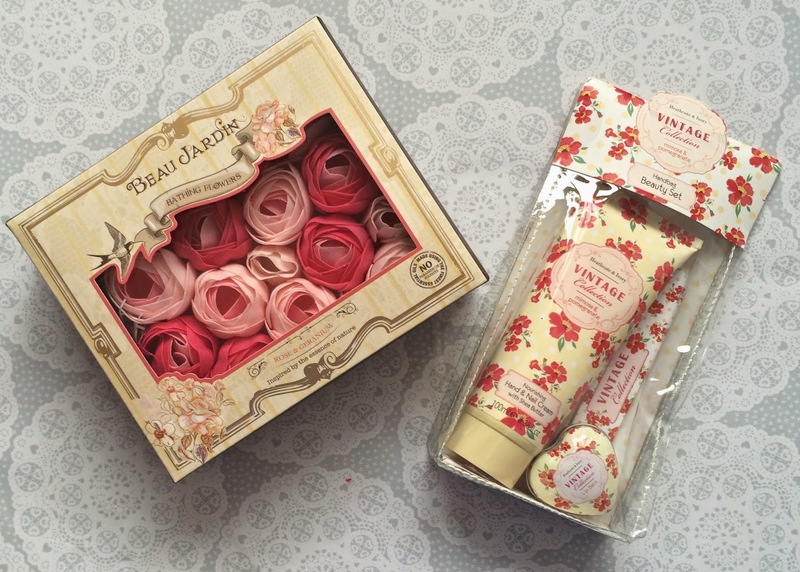 They stock lots of super cute beauty and bathing gifts, usually with a pretty vintage floral twist. These are a selection of products from Kiko's latest range - Boulevard Rock. It's a limited edition collection inspired by the London rock music scene, which lends itself to some seriously colourful, denim-look packaging. 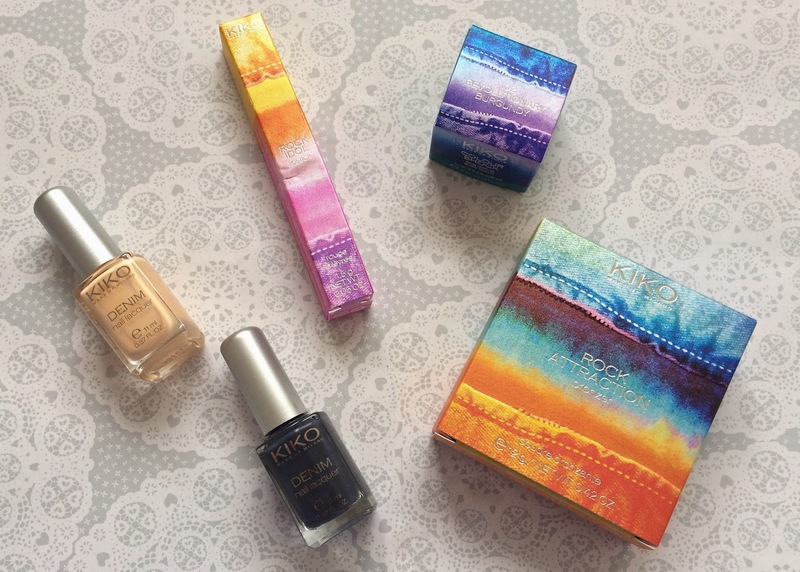 Kiko always has seriously exciting packaging for all of their limited edition collections - I never want to throw my boxes away!